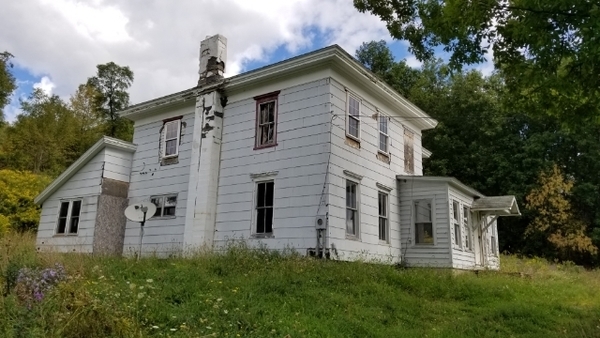 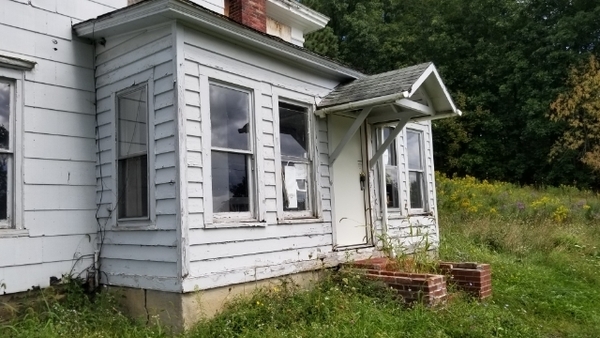 3 bed, 2 bath home located in Whitney Point, NY. 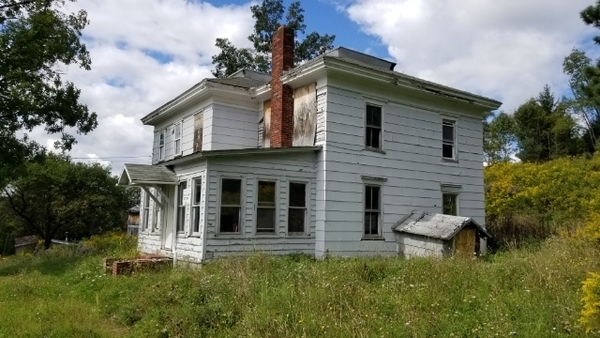 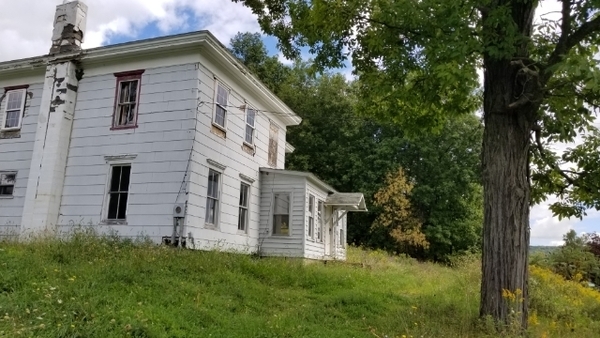 This large farm house offers great potential. 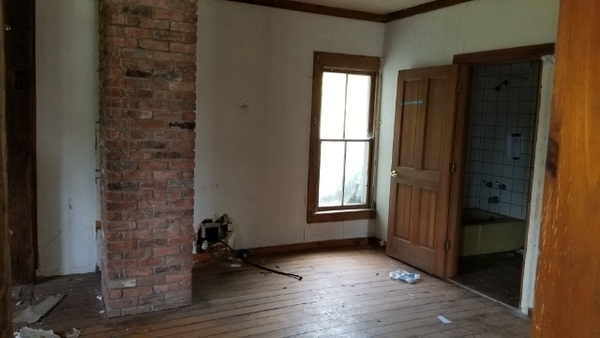 Offering hardwood flooring, a nice open floor plan and a brick fireplace. 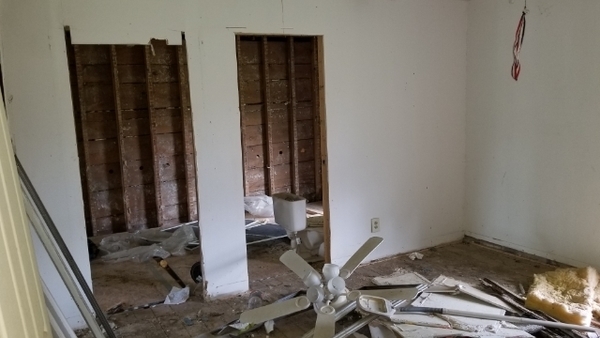 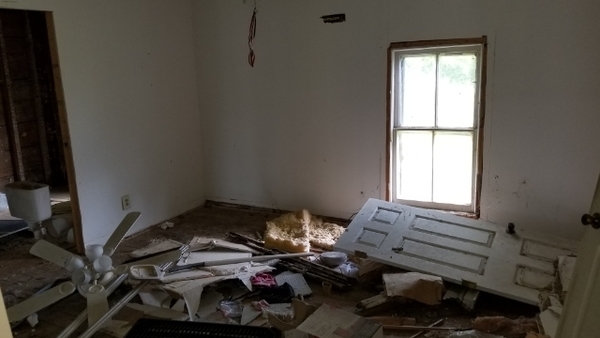 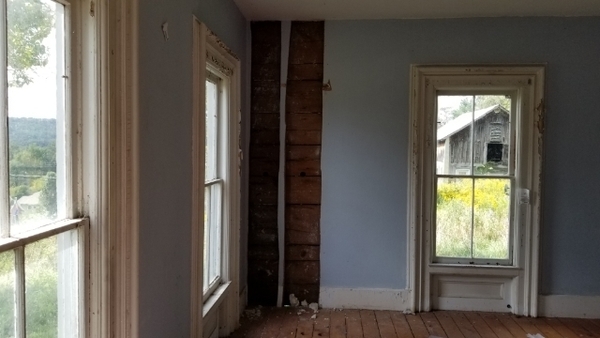 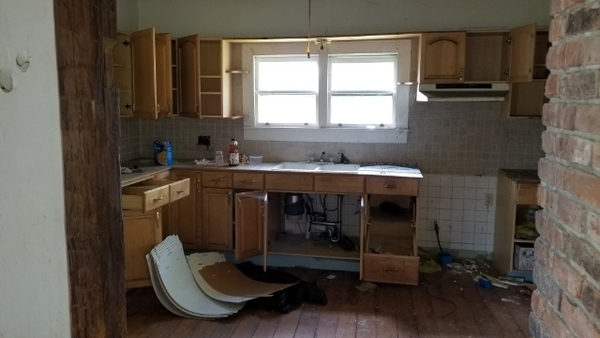 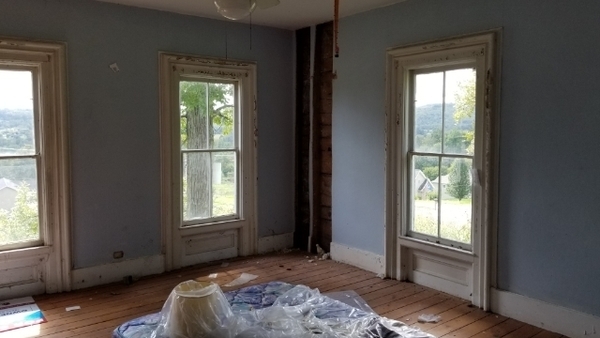 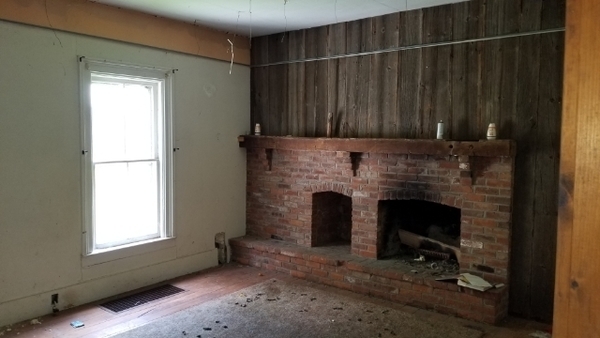 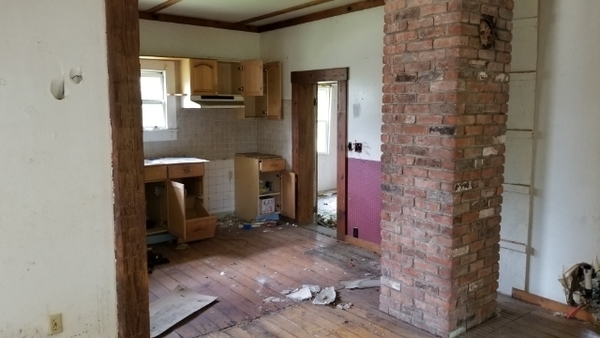 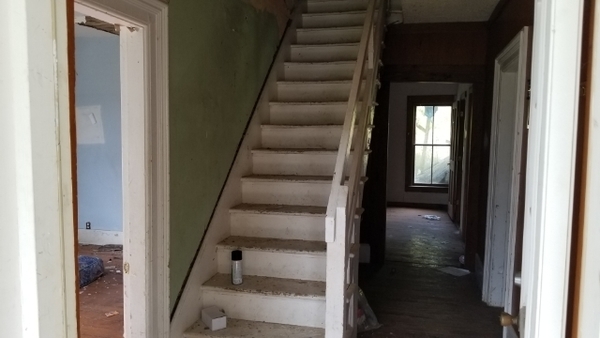 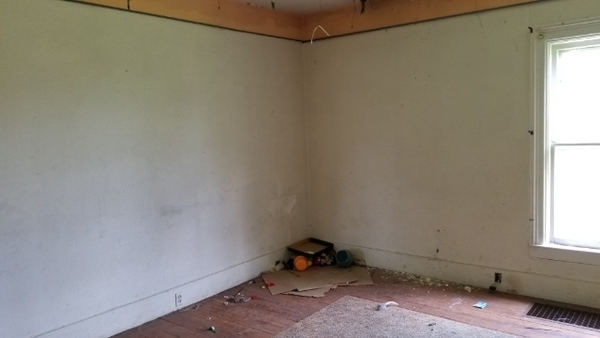 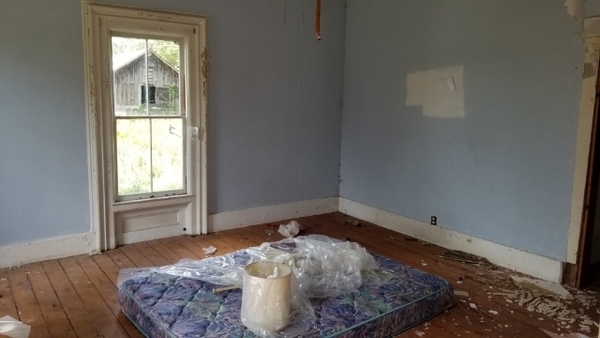 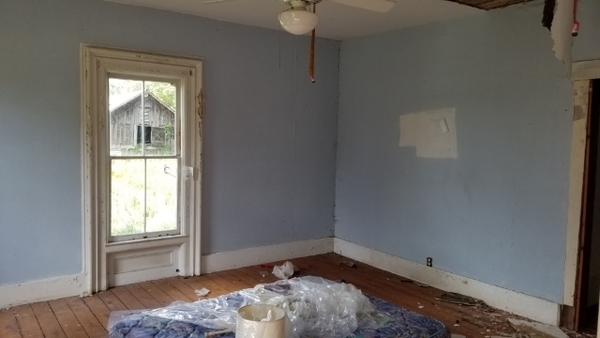 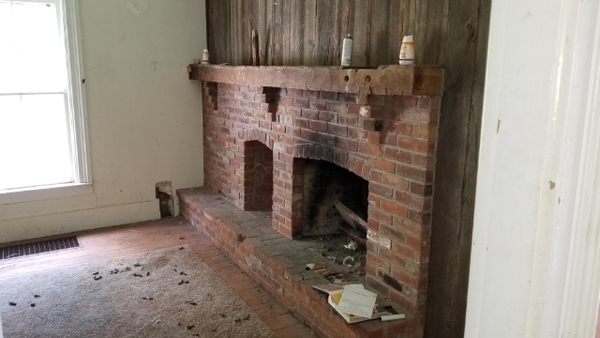 In need of many updates and repairs before move in ready.